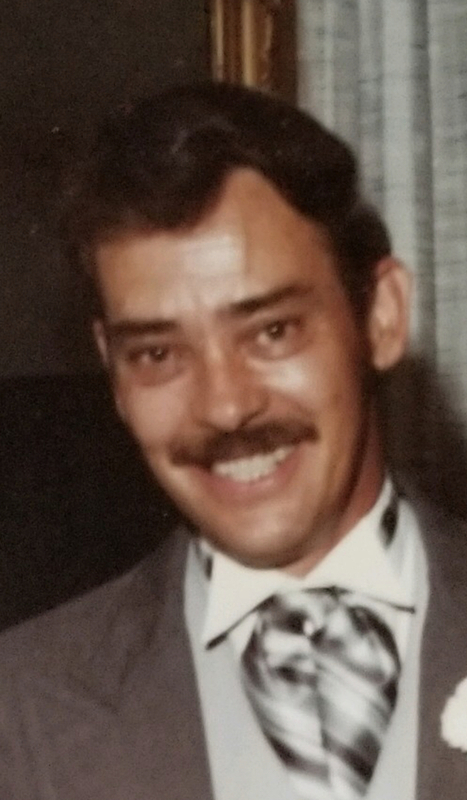 Kenneth Ward Eldridge of Rock Stream, NY passed away on January 13, 2019, at the age of 86. Born in Galeton, Pennsylvania, Ken was raised in the Watkins Glen area. 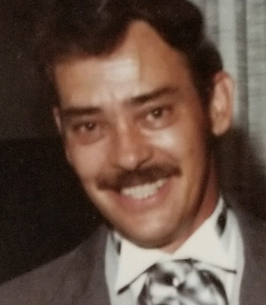 After graduating from Watkins Glen Central School, Ken began his career at Corning Glass Works in 1952, where he would later retire as a Senior Process Engineer. Ken will be remembered for his sharp wit and sense of humor. He was a formidable competitor in table tennis. He loved hunting, gardening, and his hobby farm, which included a notable collection of farm equipment. He is survived by his wife of 64 years, Edith Hadley Eldridge, his children Bruce (Alice), James (Lydia), Anne (Rich), T. Andrew (Kathryn) and Paul (Lisa), as well as twelve grandchildren, and three great-grandchildren. In addition, he is survived by his brother, Gene; and sisters, Antoinette Whitehead and Linda Nemeth. Ken is predeceased by his father Leon; his mother, Edna; his brother, Leon Jr.; and his sister, Patricia Wood. A celebration of Ken’s life will be held on Friday (January 18) from 1pm-3pm at the Royce-Chedzoy Funeral Home, 212 E. 4th St., Watkins Glen, followed by a Memorial Service at 3:00pm at the funeral home, with Rev. Mike Kelly officiating. 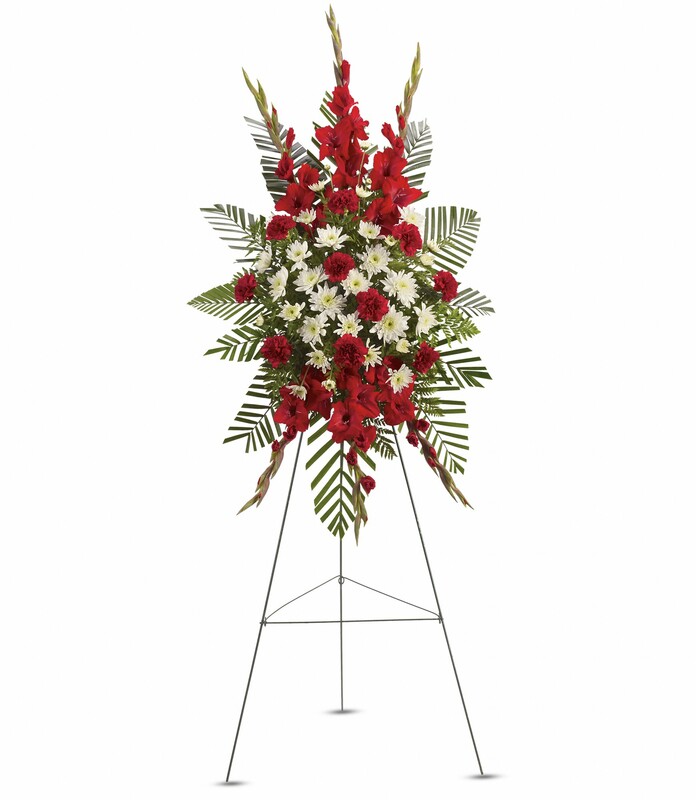 To send flowers to the family of Kenneth Ward Eldridge, please visit our Heartfelt Sympathies Store. Dearest Sarah, Your love for your grandpa is very clear in the stories you share of growing up on the farm. Sending our heartfelt thoughts and prayers to you, your mom, your grandma and the rest of your family at this very sad time. 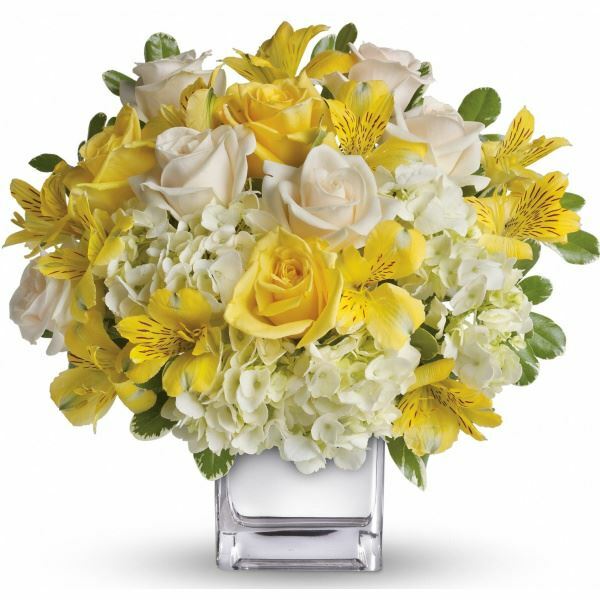 Aunt Edith and family, Our thoughts and prayers are with you all. 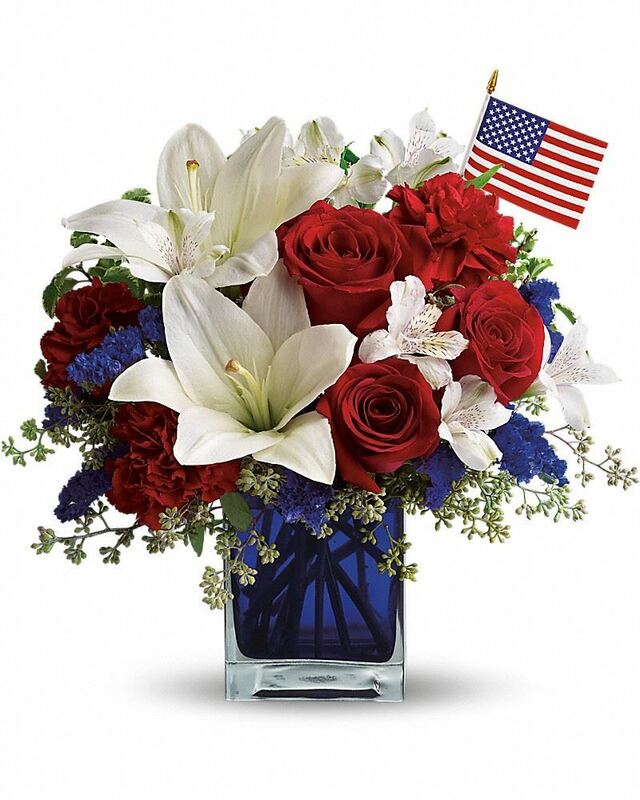 Love, Kathy Folts-Wallace and family. Aunt Greta''s daughter. Although I met you in the twilight years of your life, I have many fond memories of you. Sitting in the shade under the maple tree, grilling burgers and hot dogs, drinking a beer, and listening to your stories. Your story was unparalleled and your life was an adventure. Thank you for allowing me to share some of your time. Be at peace and enjoy some much deserved rest. I know I will think you often and smile. Dearest Edith and family, sending you much love today and every day. Ken will always be in our hearts and stories and lives. PRAYERS FOR THE ELDRIGE FAMILY AND IPRAY THE LORD WILL GIVE YOU GRACE STRENGHT AT THIS TIME AND LOVE YOU ALL. LOVE you SISTER !! I am so sorry to hear of Ken's death. I will remember a hard-working, big smiling man with a very big heart! With loving memories of "Kenneth Eldridge". He will be so missed by all! !